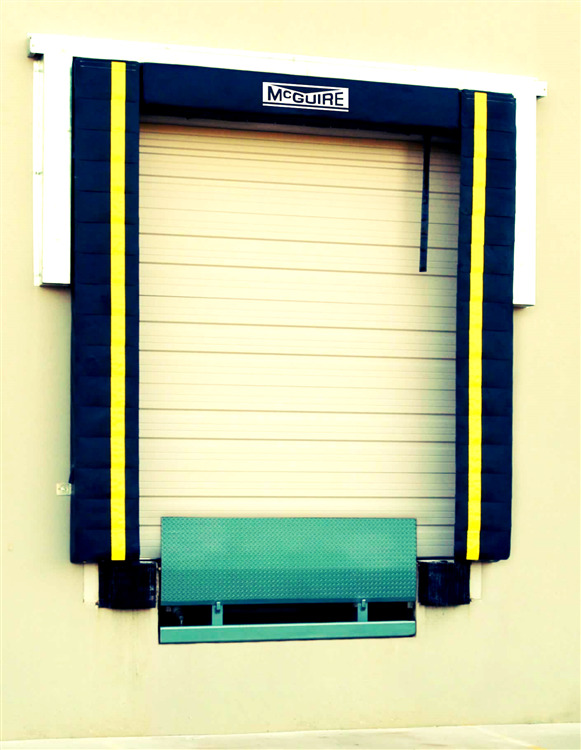 The TS101 foam dock seal with fixed head pad over side pads provides the tightest possible seal between interior & exterior environments for high volume traffic with consistent trailer widths & heights. 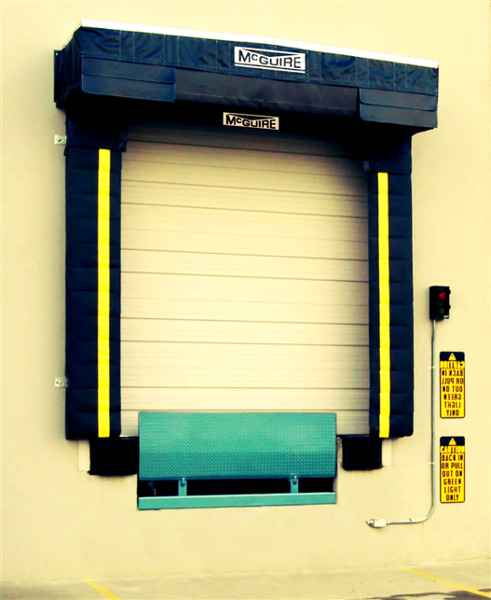 The TS103 dock seal with foam side pads and a curtain head is the most effective means to accommodate high volume traffic with differing trailer heights. 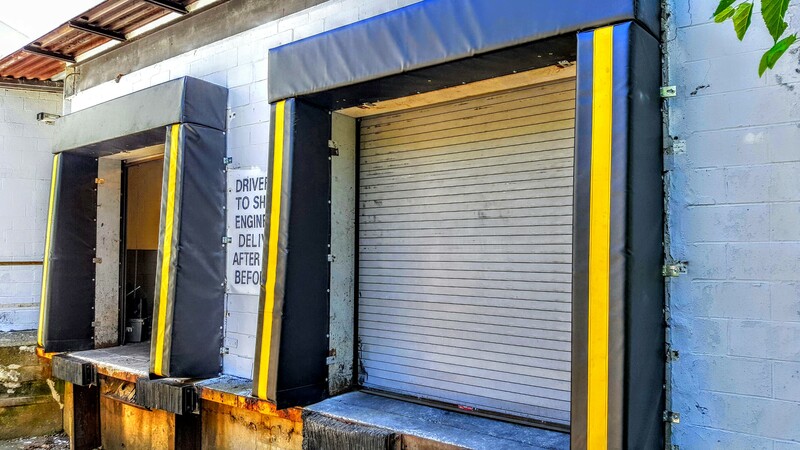 The TS500 series dock seal with foam side pads and a counterweighted adjustable curtain head provides excellent sealing characteristics to accommodate high volume traffic with differing trailer heights. 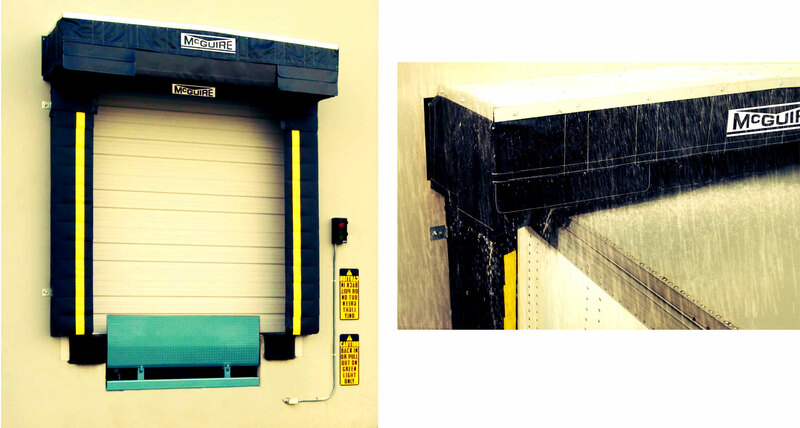 The TC1000 series Weather Sentry™ rain diverting system is the ultimate answer to water infiltration at the dock. 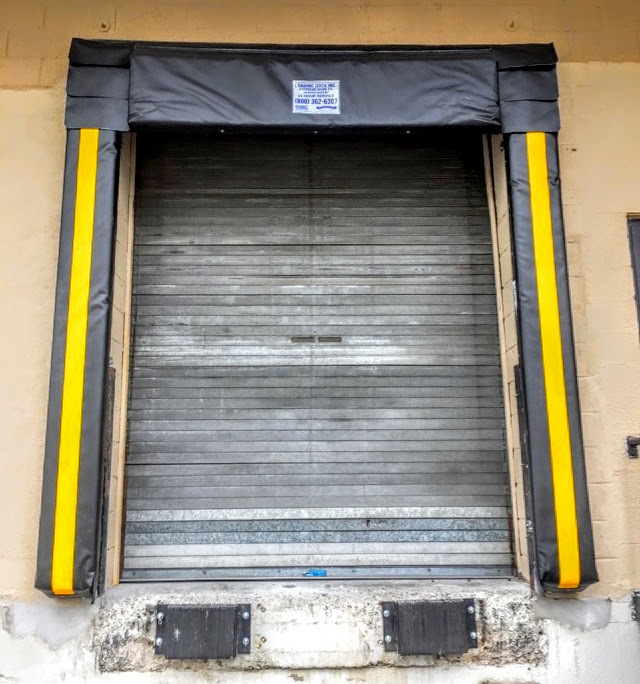 The TS101 foam dock seal with fixed head pad over side pads provides the tightest possible seal between interior & exterior environments for high volume traffic with consistent trailer widths & heights. 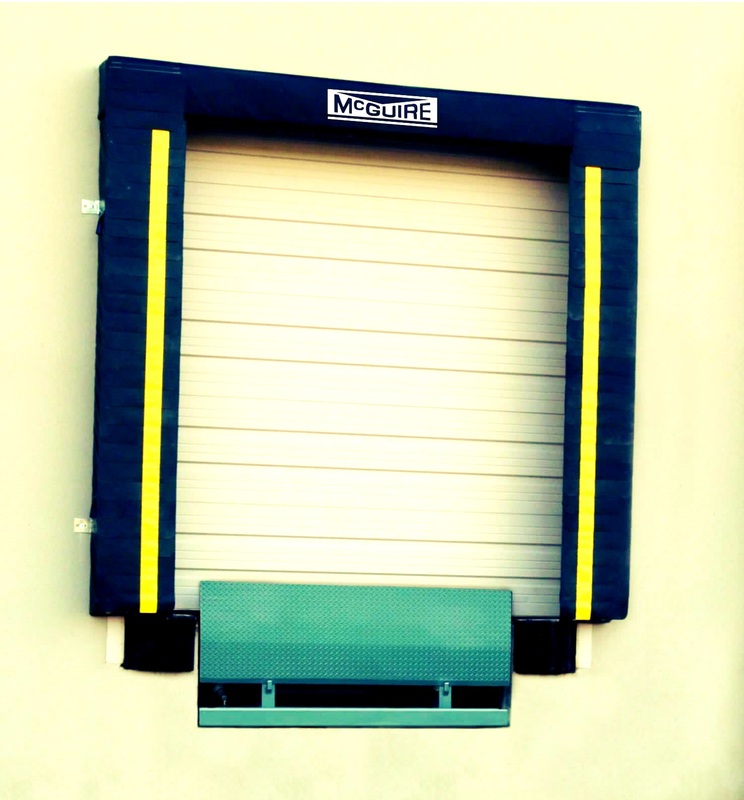 This three sided seal is still the leading cost effective means to seal a dock door opening. 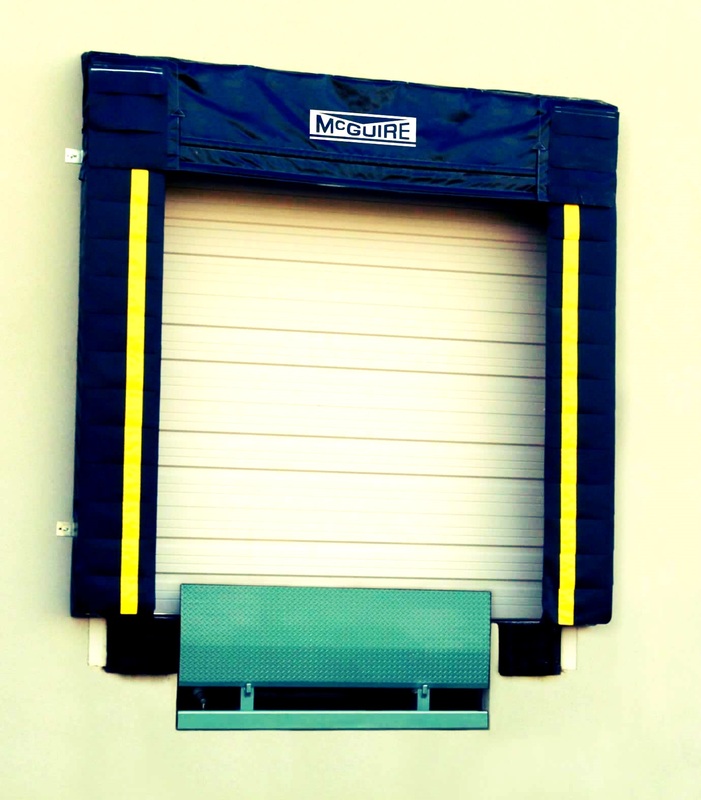 Request more information. The TS103 dock seal with foam side pads and a curtain head is the most effective means to accommodate high volume traffic with differing trailer heights. 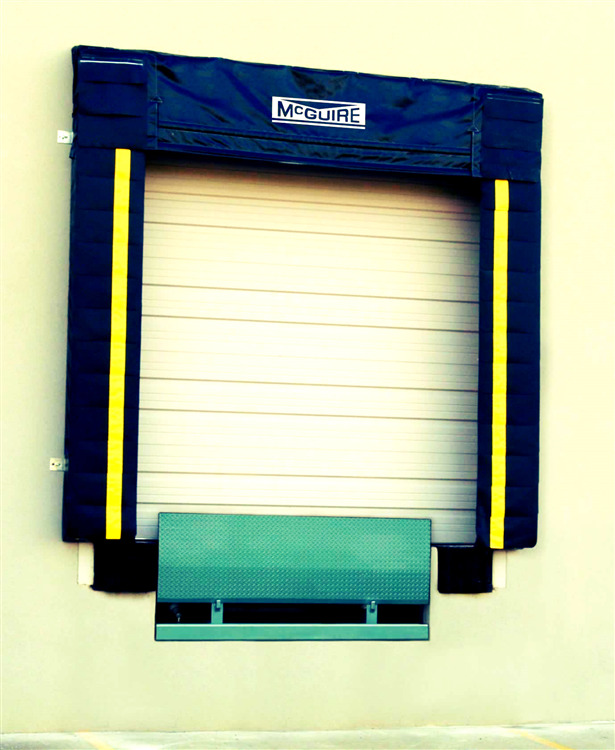 Two high quality side pads combine with full width curtain to seal a variety of trailers. 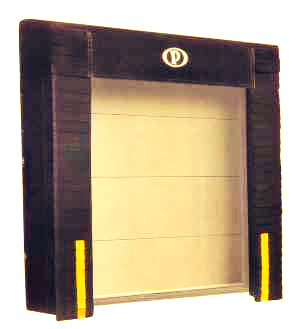 Request more information. 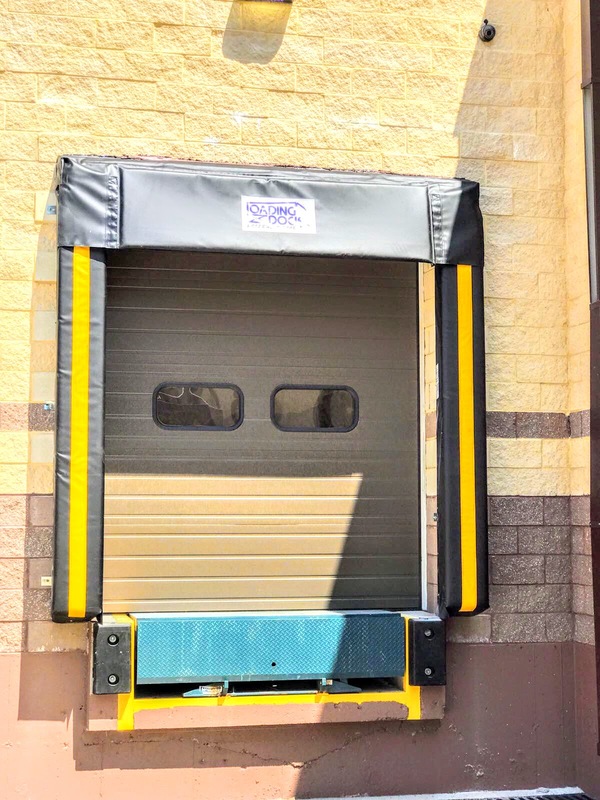 The TS500 series dock seal with foam side pads and a counterweighted adjustable curtain head provides excellent sealing characteristics to accommodate high volume traffic with differing trailer heights. Request more information. 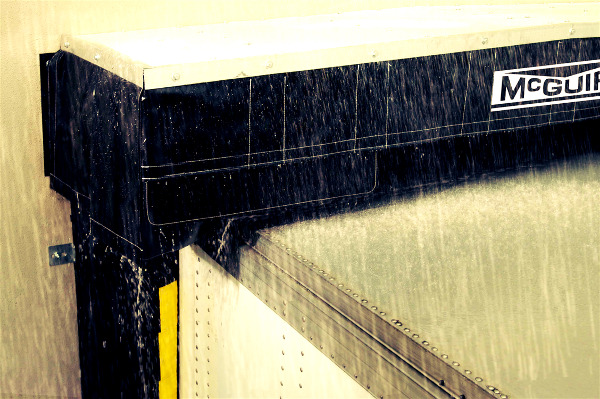 It is the ultimate answer to water infiltration at the dock. 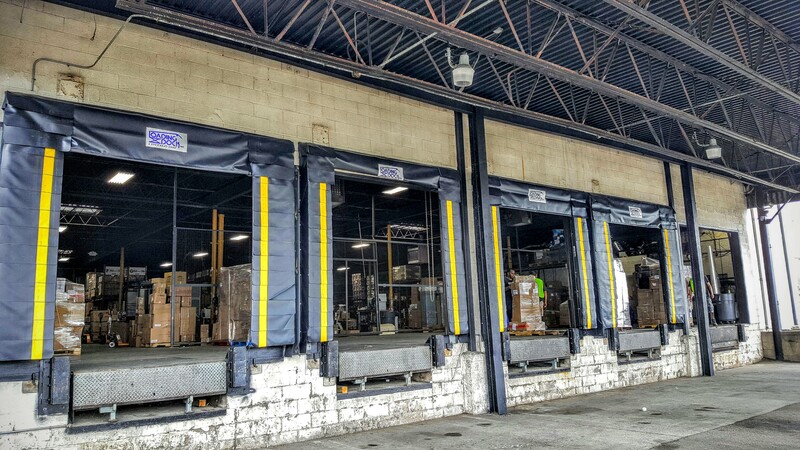 The TC1000 series is perfect for usage when drive approach slopes into the building allowing rain water to funnel into the dock area. 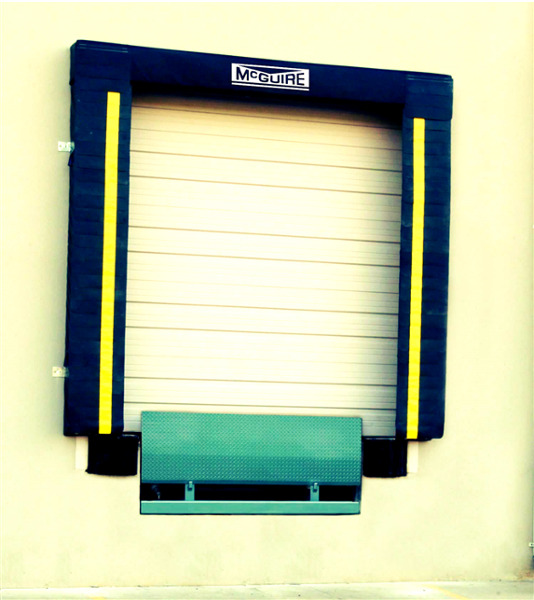 The simple design for easy installation equals an affordable way to protect goods and employees. Request more information. 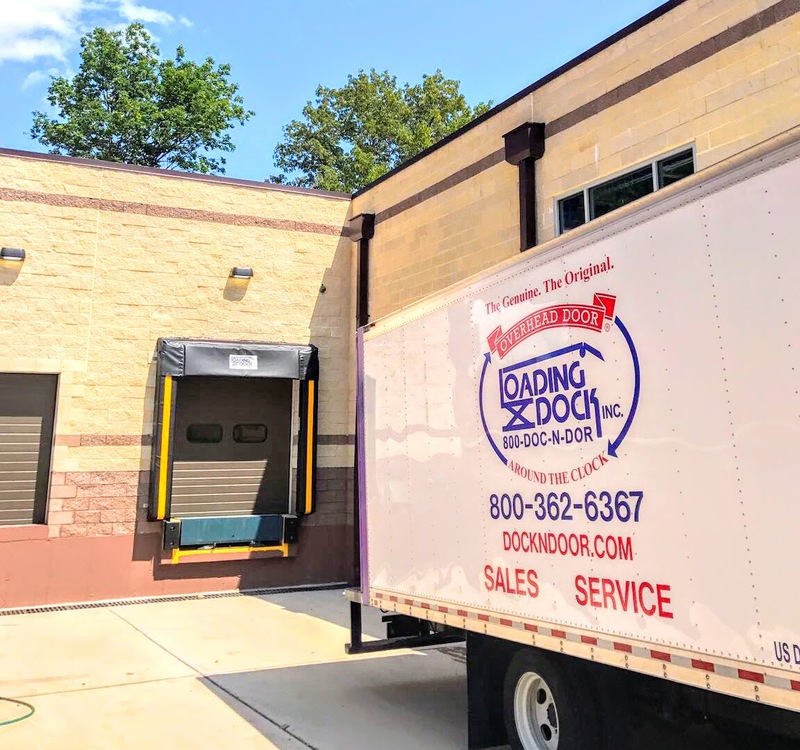 Perma Tech Dock Seals provide the most effective seal possible at the loading dock door to ensure reduced heating and cooling costs, loading safety, security, and product protection against the elements. 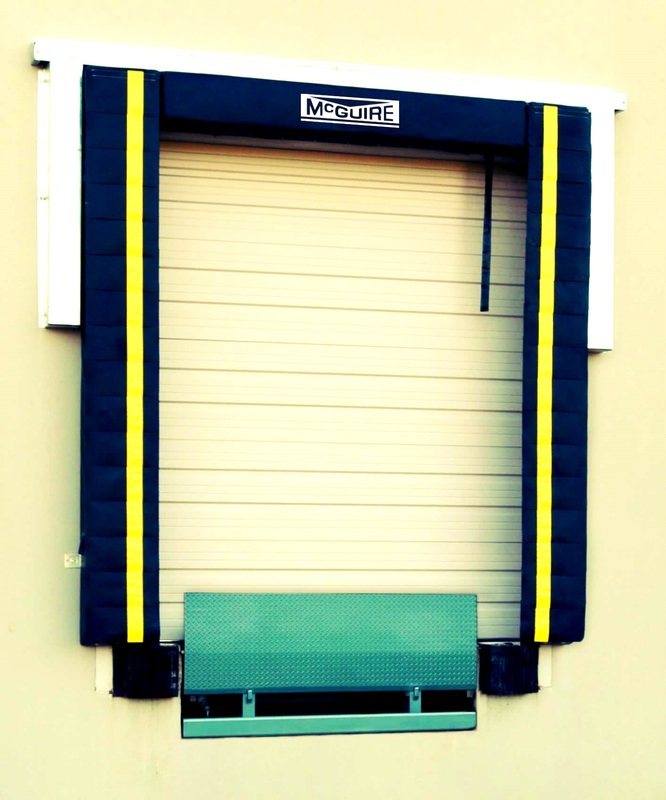 Request more information. Perma Tech's P90 pads save you money by allowing one unit to do the job of two, by servicing both 8' and 8'6" wide trucks. 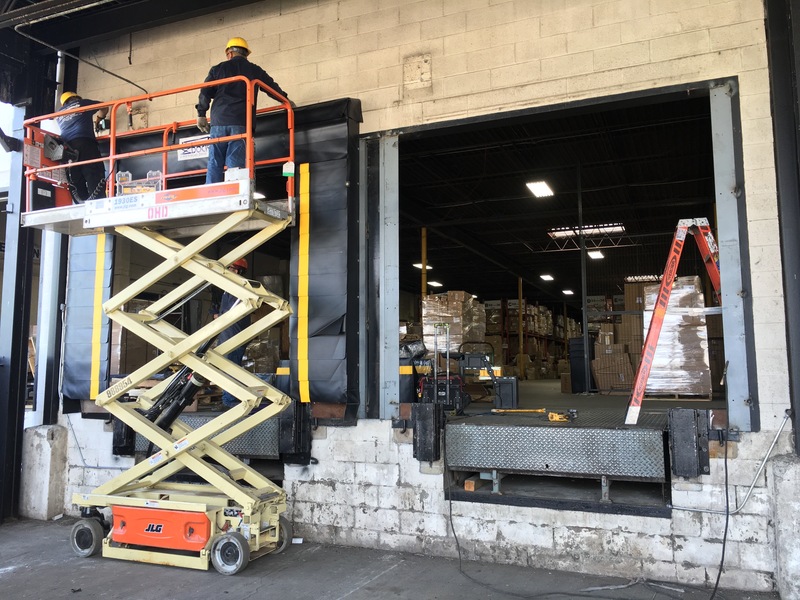 They accomplish this with a unique design allowing the truck to pass through the side pads, giving full unobstructed access to the truck interior, exerting less pressure on your building wall, an important feature for metal skinned buildings. 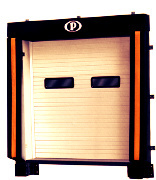 Request more information. ** A wide selection of highly durable fabrics and additional wear surfaces are available to maximize durability. A variety of pad width, projections, tapers and bevel shapes assure customer satisfaction.